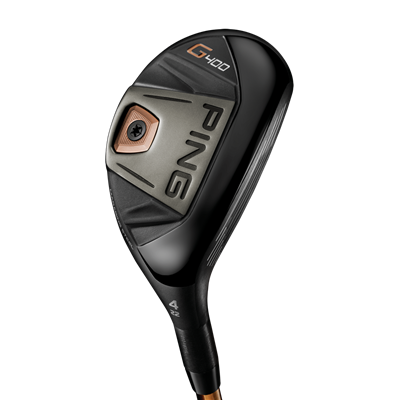 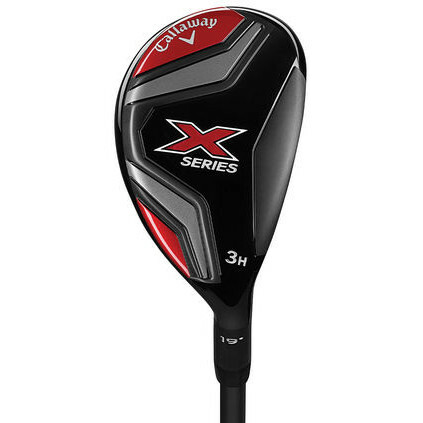 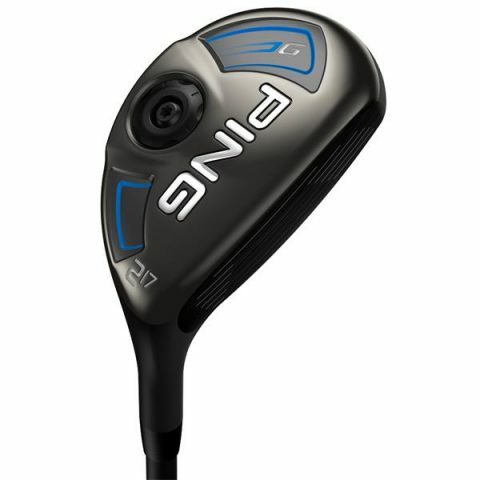 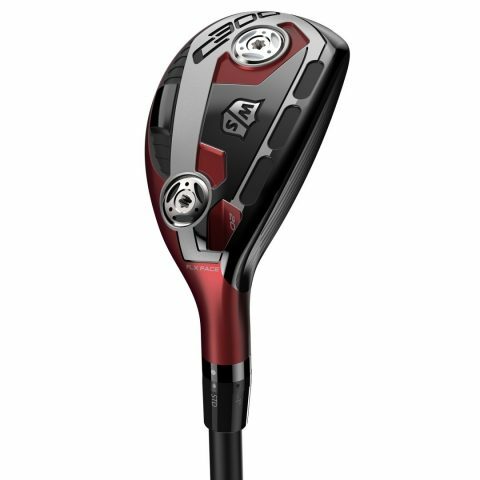 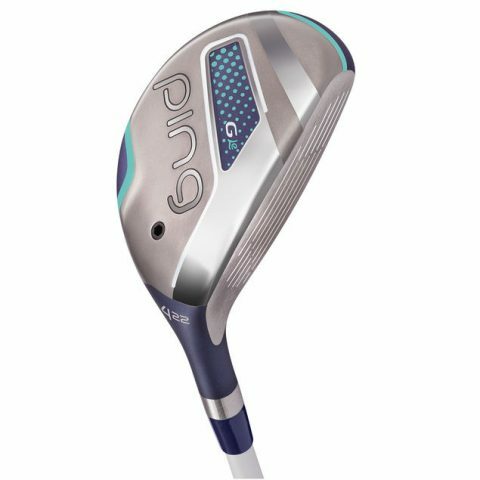 O’Dwyers Golf store offers a massive selection of new and second hand (used) golf fairway woods, golf hybrids, golf rescue woods in Ireland. 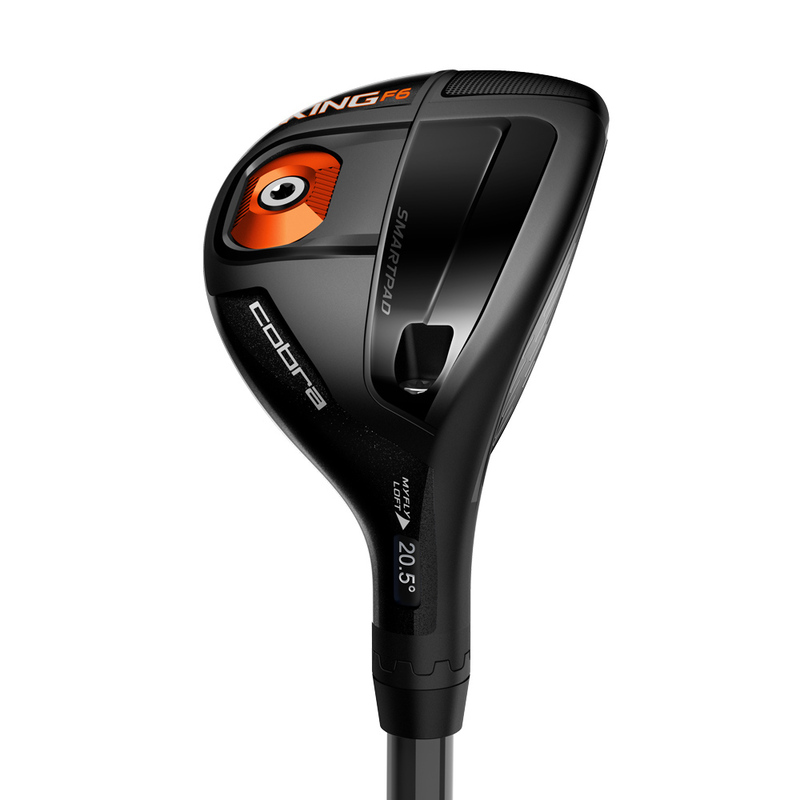 O’Dwyers are located in Tipperary and Kilkenny and deliver throughout Ireland and all Europe. 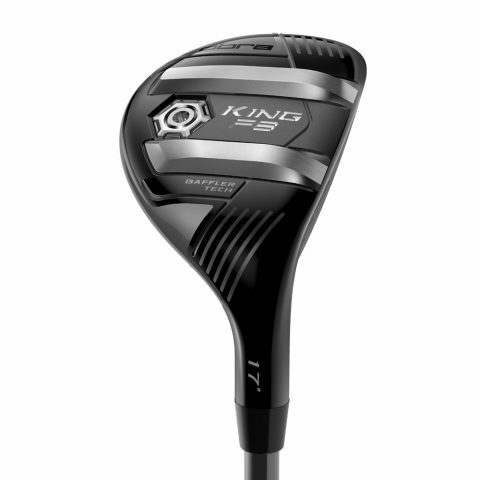 Golf brands such as Ping, Callaway, Titleist, Taylormade, MD Golf, Cleveland, King Cobra, Nike etc. 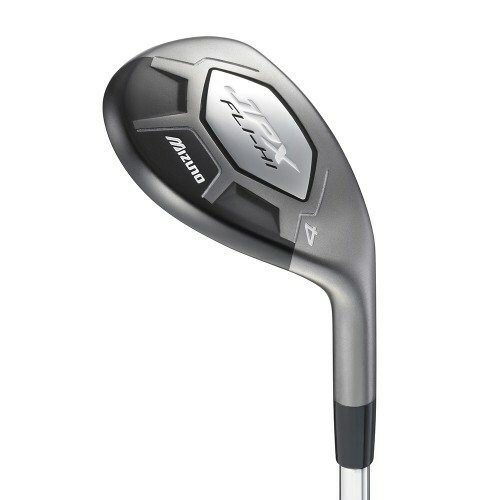 Mizuno Fli-Hi Hybrid, MRH, 4 or 5, Reg. 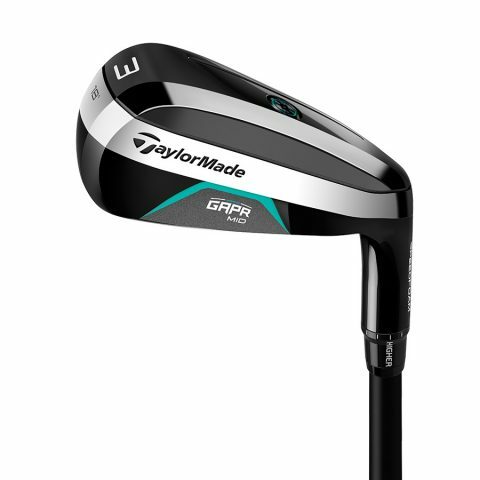 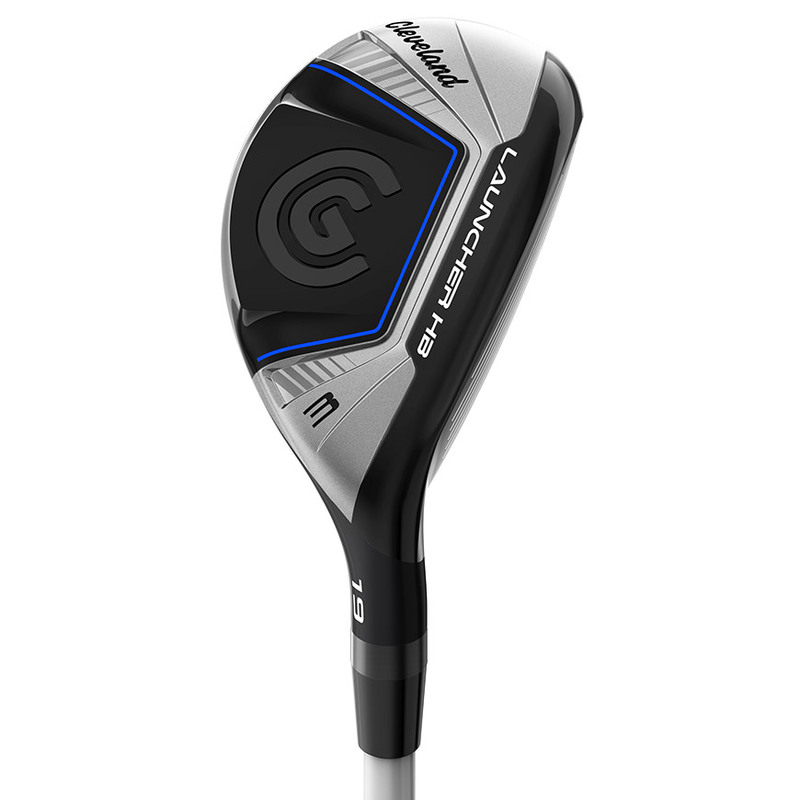 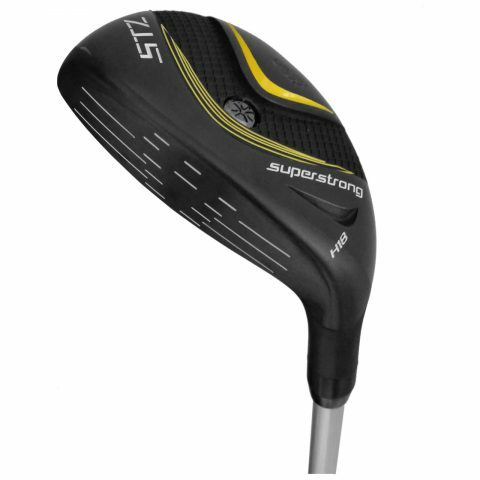 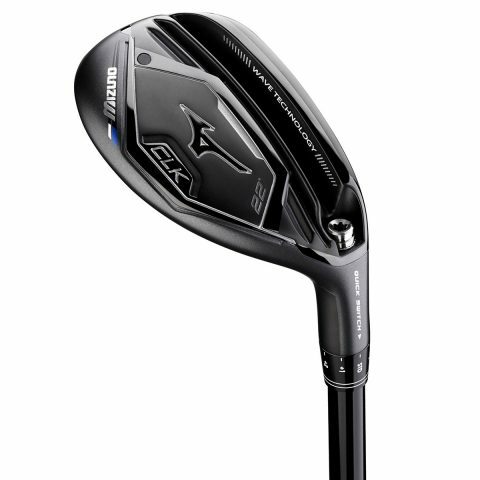 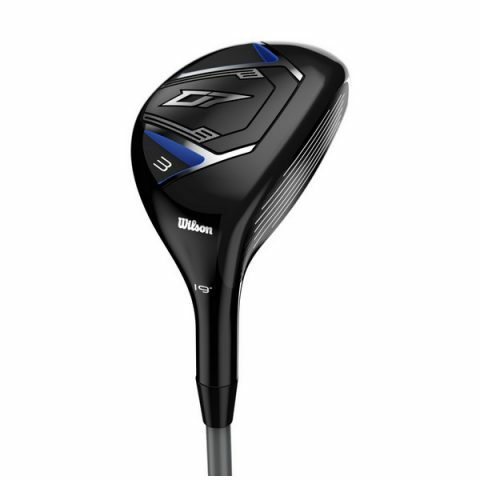 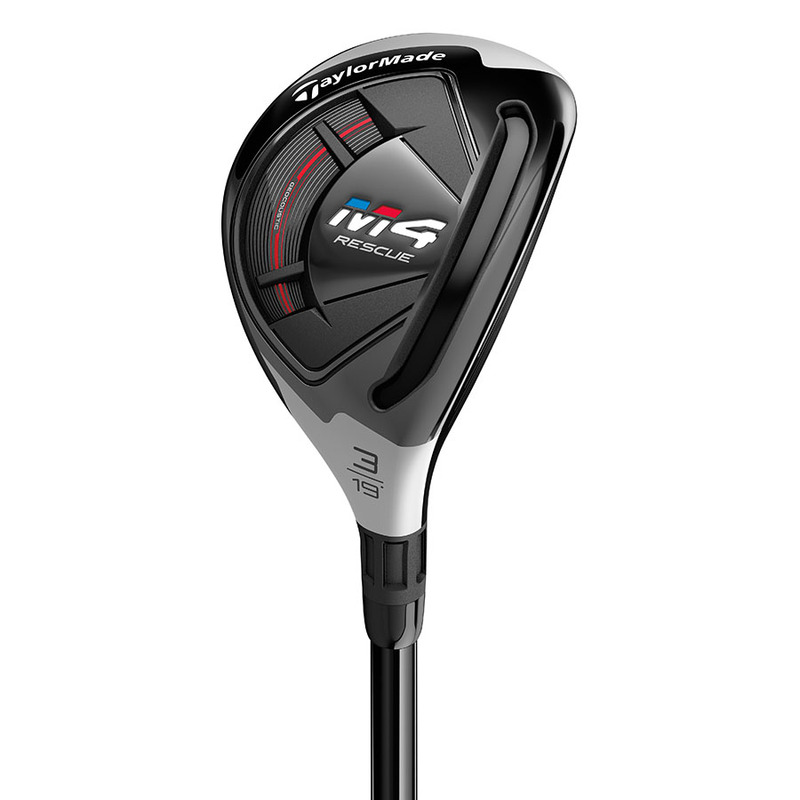 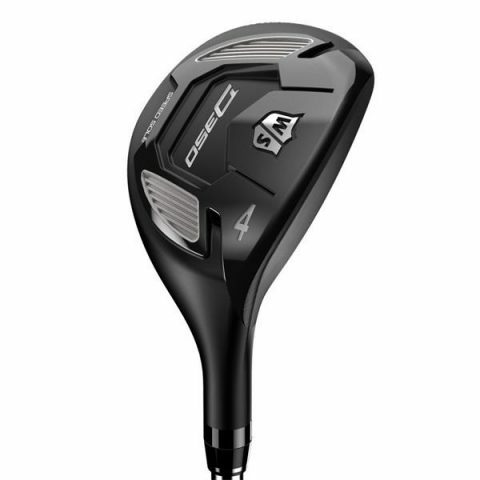 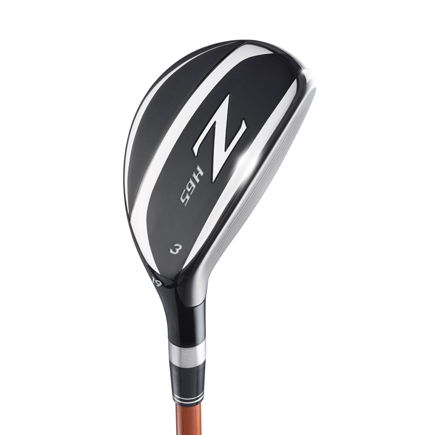 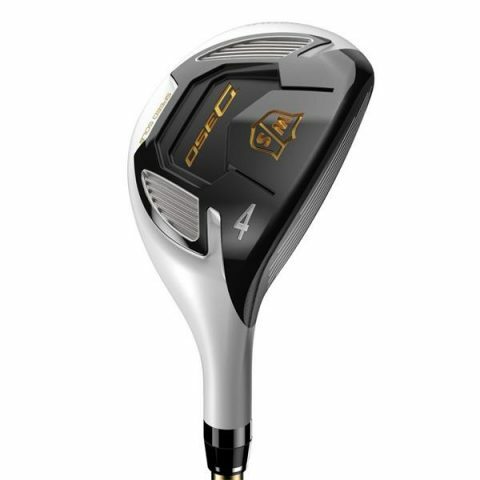 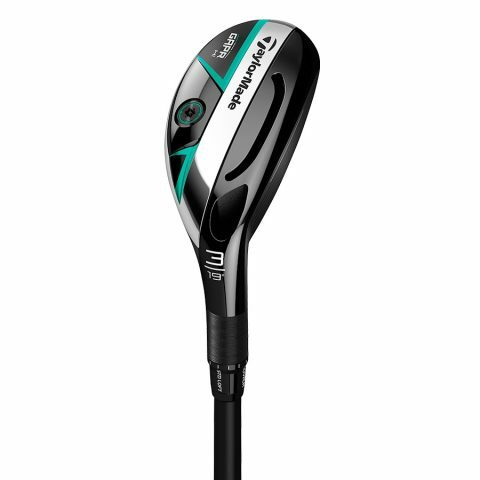 MD Golf Superstrong STZ Hybrid MLH, 3, 4 or 5, Reg. 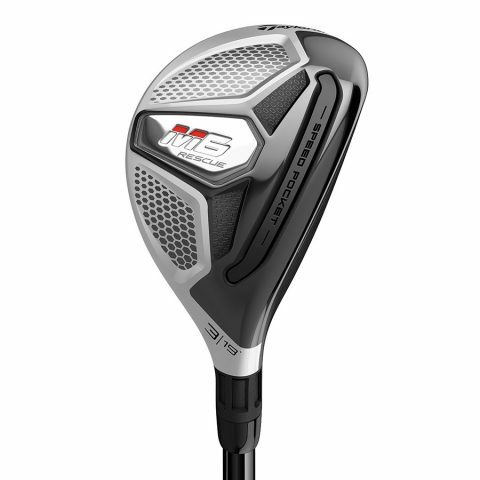 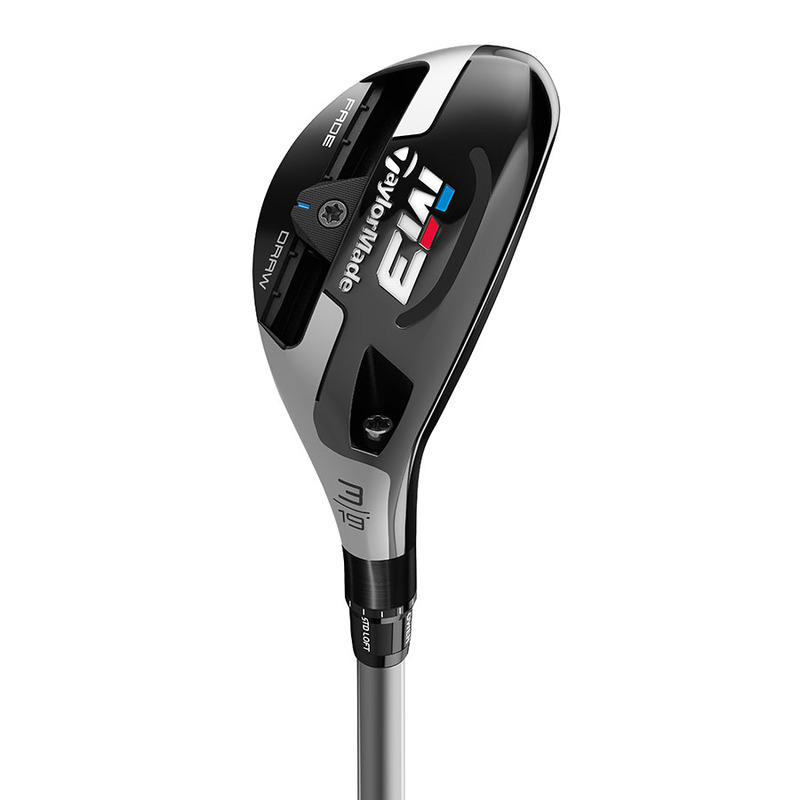 TaylorMade M4 Hybrid, MRH, 4, Reg. 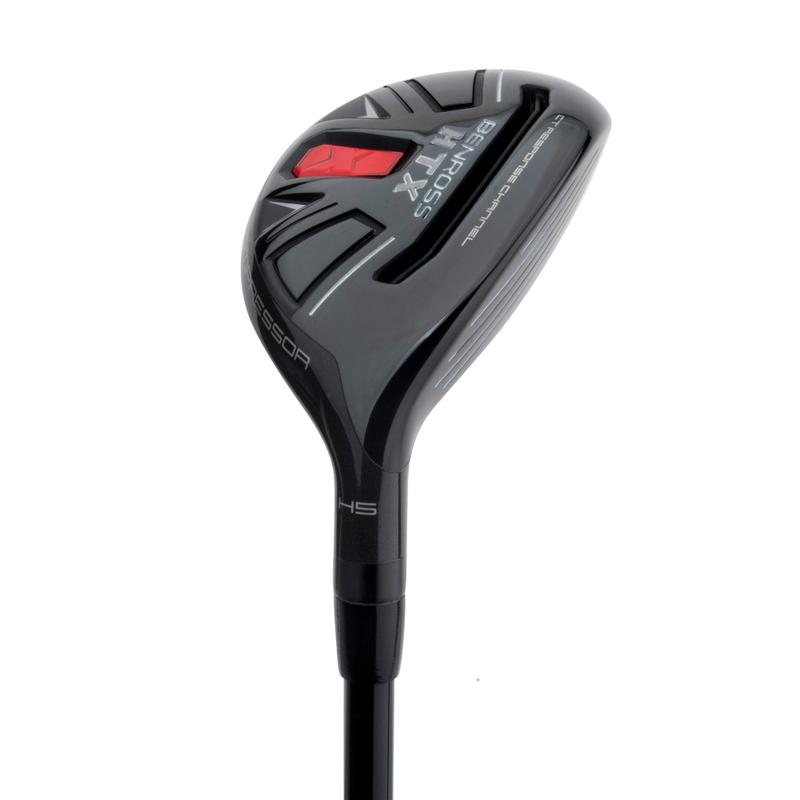 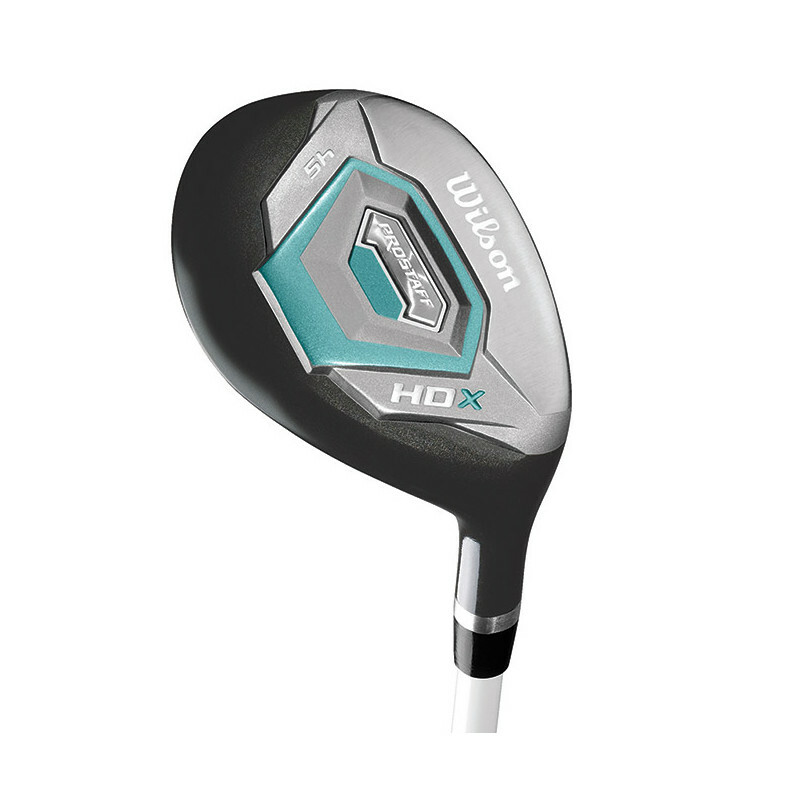 Wilson Staff D300 Hybrid. 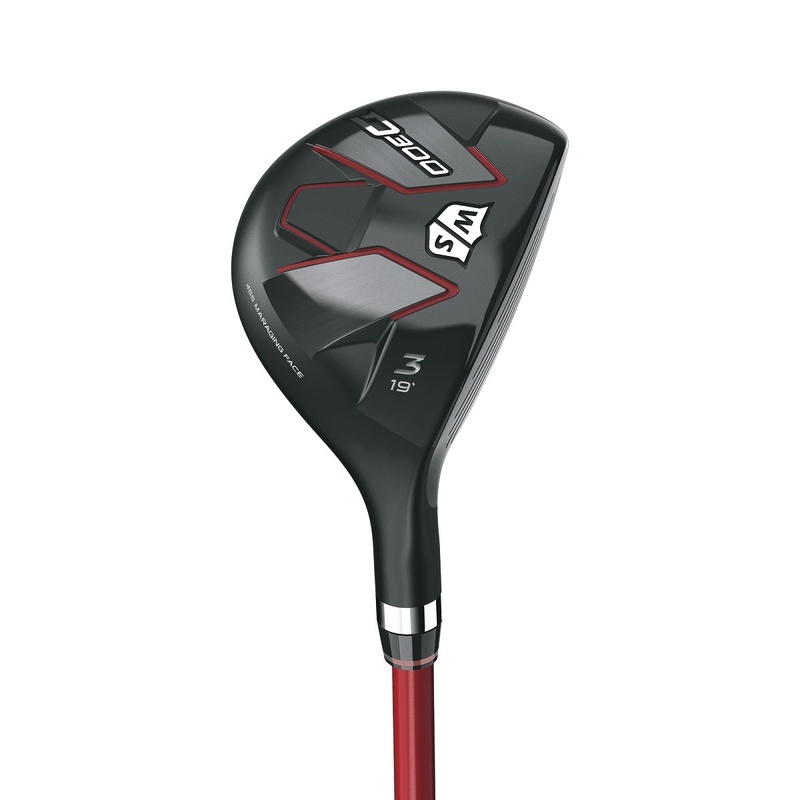 MRH, 4, Reg.